El Sistema is a publicly financed, voluntary music education program that was established in Venezuela in 1975 by José Antonio Abreu. The intent of El Sistema was to promote social change through music. By providing free classical musical instruction to impoverished children, the program sought to create better opportunity and development for children at risk. In its first year, the program began with 11 children enrolled. Today there are over 400 music centres in 60 countries offering Sistema-inspired teaching to over 1 million children around the world. 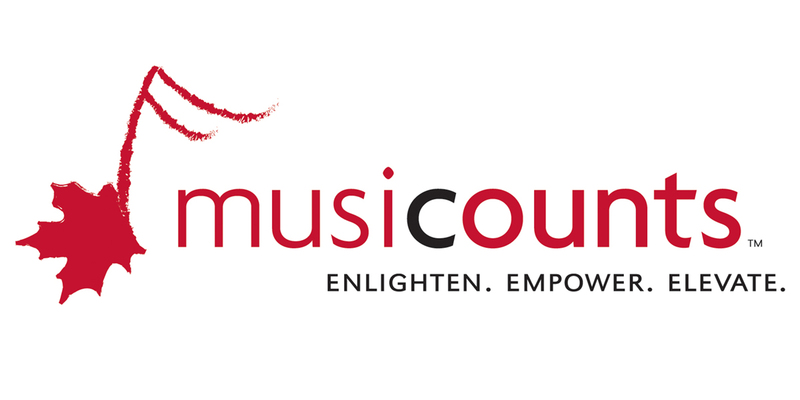 Do all music centres offer the same program? No. All El Sistema-inspired programs are individually operated, but all subscribe to shared values in terms of the populations they seek to support (vulnerable children and youth), the curriculum (orchestral training) and their purpose (to improve the opportunity for personal growth and to inspire social change). Each centre is unique in how they identify vulnerable populations and how they work to make a community better. How do new centres open internationally? All Sistema-inspired programs begin with a group of committed volunteers who have identified a need in a particular community to support vulnerable children and youth. Using resources available through neighbouring programs or Sistema Global, local leaders can tailor programs and teachings to meet local needs in establishing a centre. But the oversight and operation of these centres is 100% local. Are there any fees or dues required to operate an El Sistema music centre? No. Sistema-inspired centres are not required to pay any fees or dues to a central organization. All money raised locally, stays local. Where are El Sistema programs currently operating? Sistema-inspired programs are currently being offered in over 60 countries worldwide, including in almost every province in Canada. Ontario currently has centres in Ottawa, London, Midland, Mississauga, and Toronto. The Big Sound is the name that is being given to the local El Sistema music program that will begin operating in Grey Bruce this fall. The name is an acknowledgement of the geography of our community, but as well a reference to the power of music to amplify the voices of children and youth in our community. Why is there a need for a program like The Big Sound in Grey Bruce? There are a number of important reasons to establish any program in our community that seeks to support at-risk youth. In our region, the grade 12 five-year graduation rate is below provincial targets, the average income of our residents is 20% lower than the provincial average and almost one in five homes are “lone-parent” households. 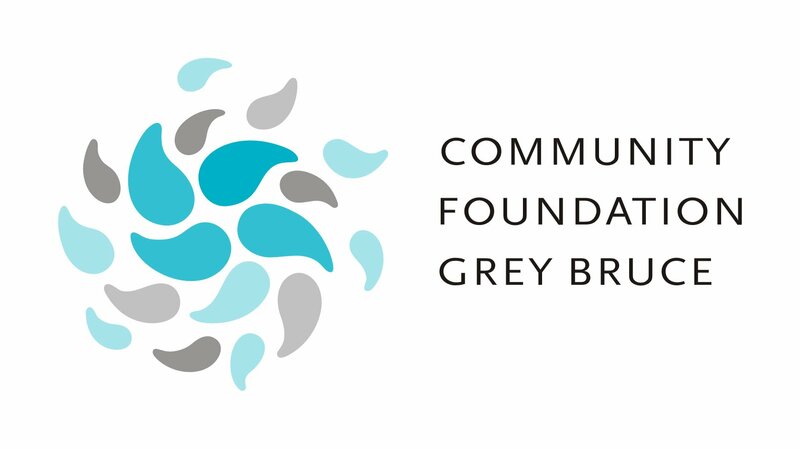 Children and youth in Grey Bruce will benefit from having another resource available that supports their education by promoting teamwork, organizational ability, coping skills and discipline. What will The Big Sound offer to families in Grey Bruce? The Big Sound will begin its first program in Owen Sound in the fall of 2018. It will consist of ensemble-based musical lessons, led by qualified instructors, mentors and coaches and will run three days per week, for 2.5 hours a day. The Big Sound will operate much like an after-school program, providing instruction in a safe and caring environment when school is done. Enrolled students will receive instruction in string instruments, choral music, and general musicianship, as well as be provided snacks and other support. How is The Big Sound different from music lessons? The Big Sound is much different than traditional music lessons. Our focus will be on ensemble learning, so that students learn to work together and support each other’s growth. Instruction will be geared to support student’s individual skills, but the emphasis will be on creating music together. The Big Sound will also support more than just musical development by providing snacks and social engagement opportunities. How much will it cost to enroll in The Big Sound? The Big Sound will be offered to eligible families at no-cost. Like other Sistema-inspired centres, this initiative will be locally funded by community donation, grants or other revenue opportunities. The Big Sound does not want cost to be a barrier to opportunity for children and youth at risk. Who will be eligible to enroll in The Big Sound? Any student enrolled in any of the public/catholic schools within Grey or Bruce County will be eligible to apply. In our first year, we will be partnering with Hillcrest Public School to establish our first program. Up to 25 students from Grades 4 and 5 will form the first cohort. After our first year of operation, more students will be invited to apply for our fall 2019 program. The focus of The Big Sound will be to support vulnerable families in our community. Parent’s or guardian’s of interested students will be invited to apply through a process that protects their circumstance and dignity. We hope to enroll children & youth who have less access to extra-curricular activities, for reasons that may include financial, transportation or other restrictions. What will students need to bring if they are enrolled in The Big Sound? Students will not be required to purchase any special equipment to be a part of The Big Sound. Instruments, instruction and support is all included in the program. When will The Big Sound meet? In our first year, the program will run after-school on Tuesdays, Wednesdays and Thursdays for 2.5 hours per day. This will give students the opportunity to benefit from instruction and other support, but as well offer the parents or guardians of enrolled students more flexibility to plan their day. How will The Big Sound raise money to support their program? El Sistema Grey Bruce – The Big Sound is a registered charity, able to raise funds and provide charitable tax receipts for all eligible donations. 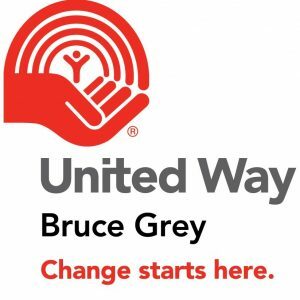 In addition to individual donations, The Big Sound has already earned the support of the McConnell Foundation, the Leflar Foundation, the Community Foundation Grey Bruce, MusiCounts, and the United Way of Bruce Grey who have contributed to this initiative. Additional support has also been provided by the Bluewater District School Board, Long & McQuade, and Yamaha Music Canada. In-kind donations of instruments, instruction and other supplies will also offset the costs of operation. What is the operating budget for The Big Sound? The operating budget for our first-year is approximately $60,000. This amount reflects expenses associated with ensuring every enrolled student has access to instruments, ensemble instruction, and other costs directly associated with the program. The volunteer Board does not receive any money for their work and has strict policies in place for how payment is made to instructors and essential positions to make the program function. All money raised will go directly to support The Big Sound. If The Big Sound enrolls only 25 students in its first year, how can this be considered a county-wide program? The intent in beginning with a small cohort will allow The Big Sound to evaluate the program, get feedback from participants, their families and from the School Board. It is important that we ensure we are meeting our goals and set the foundation for success in the future. It is our hope that students in the first cohort follow the program year-over-year, forming strong bonds with their peers, learning valuable skills and of course improving their musicianship. As we learn more about how our program works for the community, we will be able to reach more people and have a better understanding of how quickly we can expand the program. I want to support The Big Sound, how can I do that? Make an online financial donation to The Big Sound through CanadaHelps. 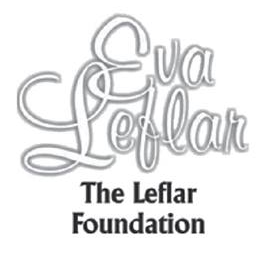 All eligible donations will receive a charitable tax receipt for income tax purposes. Make an in-kind donation to The Big Sound. You can help offset some of our costs by providing or sponsoring the purchase of musical instruments and sheet music, or through the provision of accessible rehearsal and performance space. Volunteer to support The Big Sound. We will have lots of opportunities for people to get involved in a meaningful way and help the program. We will post a list of volunteer activities on our Facebook page soon. Tell your friends and help us reach more people with our story. Music has long been an important part of Grey Bruce. From festivals to open-mic nights, from campfires to the stage, music is everywhere. The more people that learn what we are trying to do, the more support we think we can find. How do I learn more about The Big Sound and El Sistema? To learn more about the program, contact David McLeish, President at 519-372-9715 or via email at thebigsound@rogers.com. How do I make a donation to The Big Sound? You can make donations over the internet through CanadaHelps. For donations of cash or in-kind services, please contact David McLeish, President directly at 519-372-9715.